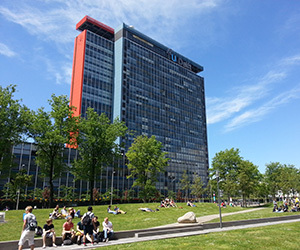 Leiden University, TU Delft and Erasmus University Rotterdam work together in numerous areas in education, research and valorisation. 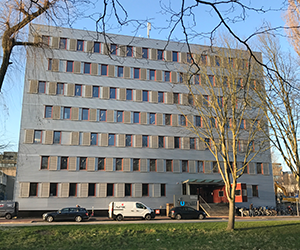 Leiden University, Delft University of Technology and The Hague University of Applied Sciences have combined their knowledge and expertise in education for professionals in the field of cyber security in the Cyber Security Academy The Hague (CSA). The CSA initiates and stimulates the development and supervises the implementation of innovative Master’s degree programmes, several shorter courses and tailored tracks in the field of cyber security. At the CSA scholars and lecturers together with experts from private and public sectors translate issues on cyber security into a varied range of multidisciplinary learning tracks for highly educated professionals.